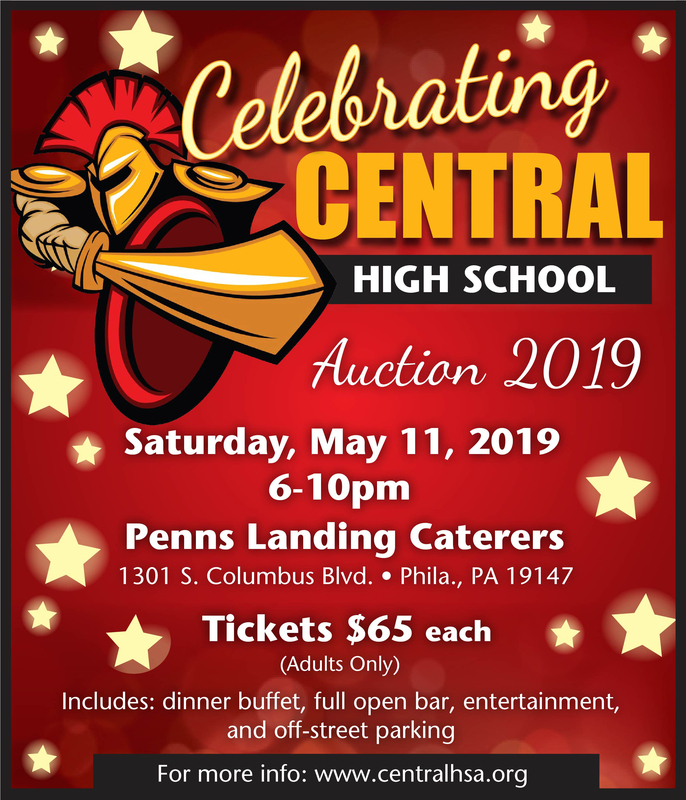 THANK YOU FOR SUPPORTING THE CELEBRATING CENTRAL AUCTION 2019! All proceeds raised through this event are being directed to repair and buy new lockers and provide chrome books and mobile cart to our counseling department. Our goal is to raise $45,000. Every student will benefit from these necessary improvements. If you are unable to attend this event, you may still support Central High School and have your funds directed to these projects. Please click on the GIVE button to make a donation today. Thank you for supporting the students and staff of Central High School. We are grateful to our Celebrating Central Auction Sponsors.